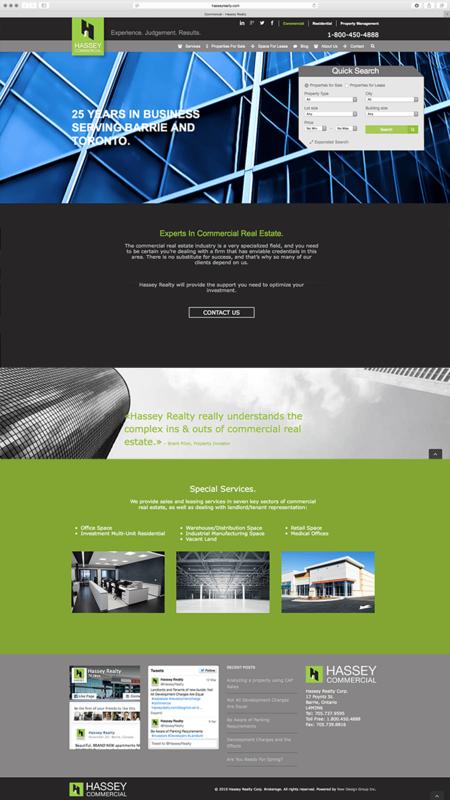 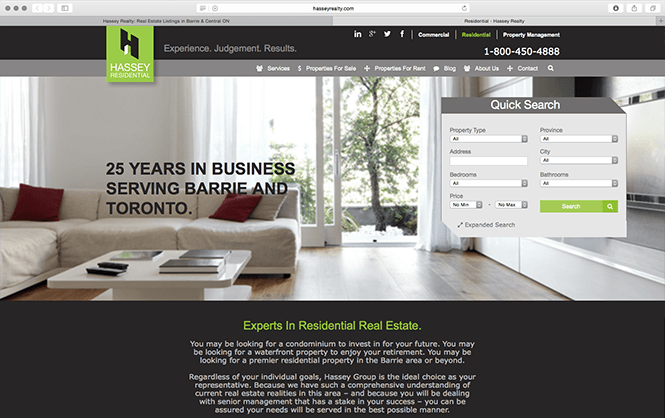 Hassey Realty. 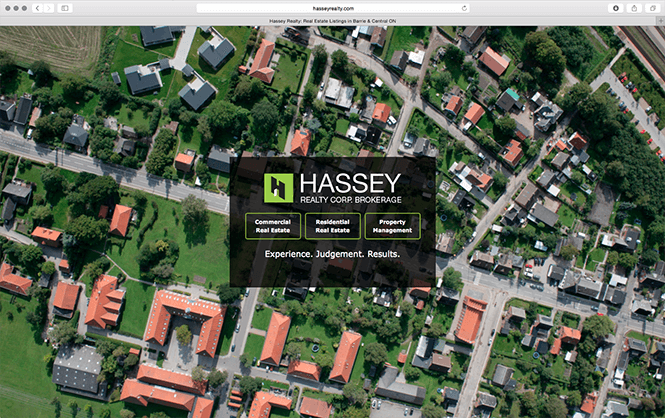 | New Design Group Inc.
Home » Portfolio » Hassey Realty. 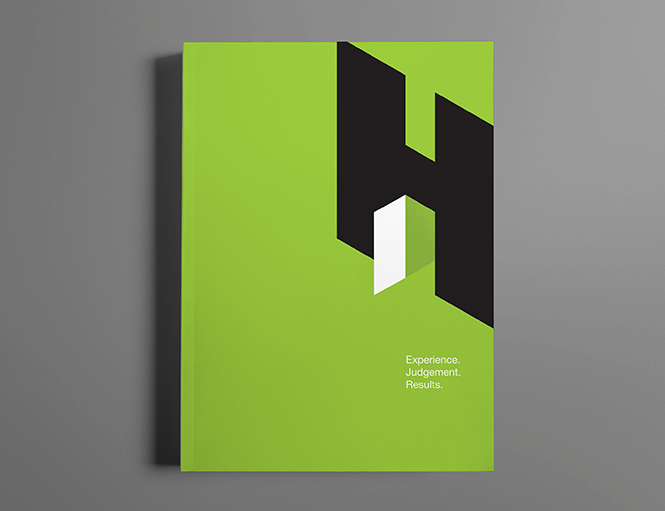 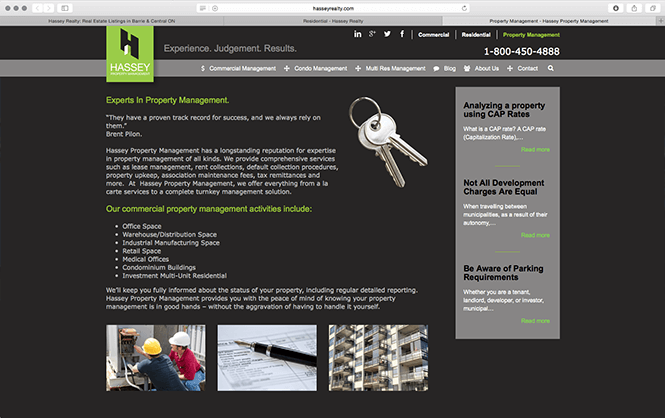 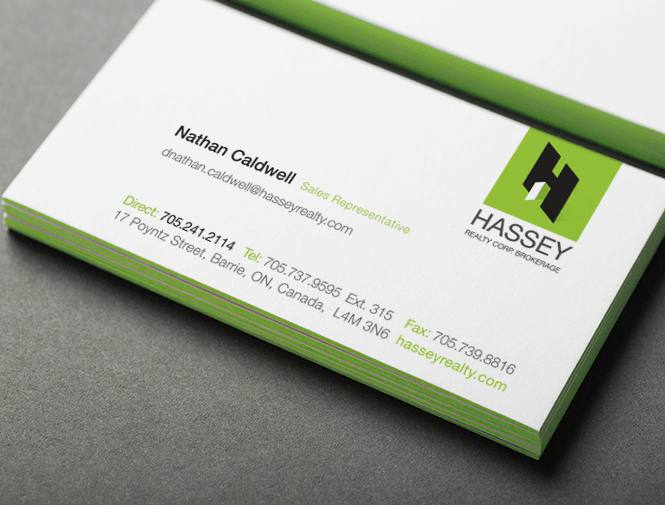 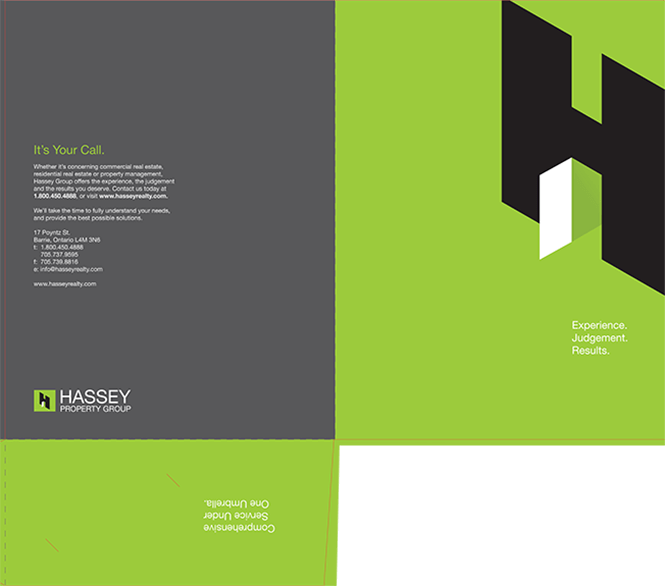 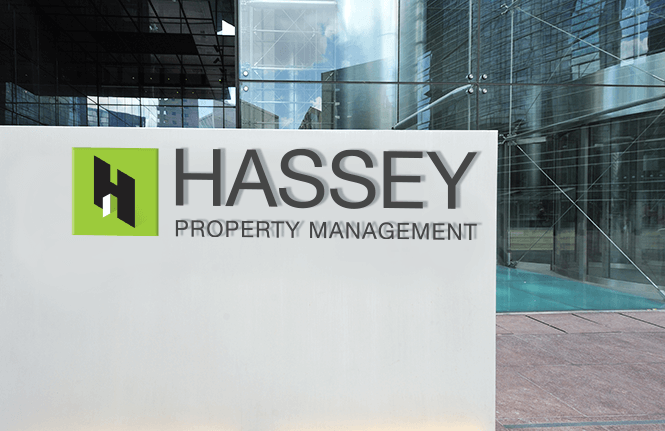 Hassey: Experts In Commercial Real Estate.